There is no doubt that historically low mortgage interest rates were a major impetus to housing recovery over the last several years. 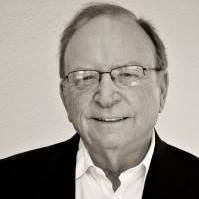 However, many industry experts are showing concern about the possible effect that the rising rates will have moving forward. The Mortgage Bankers Association, Fannie Mae, Freddie Mac and the National Association of Realtors are all projecting that mortgage interest rates will move upward in 2017. Increasing interest rates will definitely impact purchasers and may stifle demand. In a recent study of industry experts, “rising mortgage interest rates, and their impact on mortgage affordability” was named by 56% as the force they think will have the most significant impact on U.S. housing in 2017. 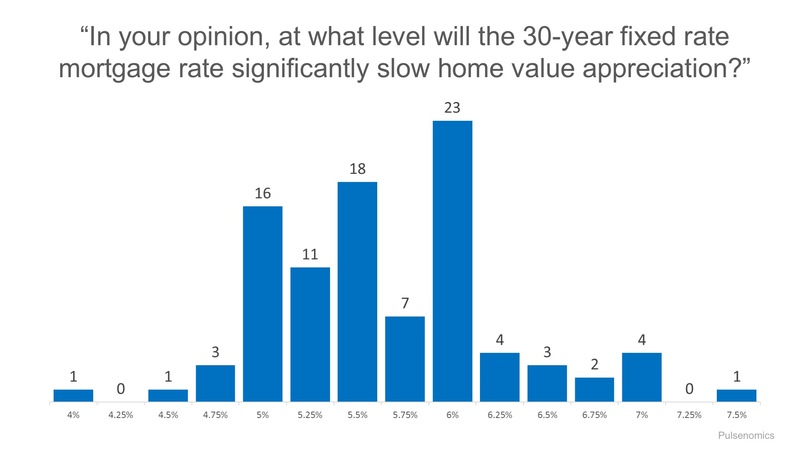 If rising rates slow demand for housing, home values will be impacted. 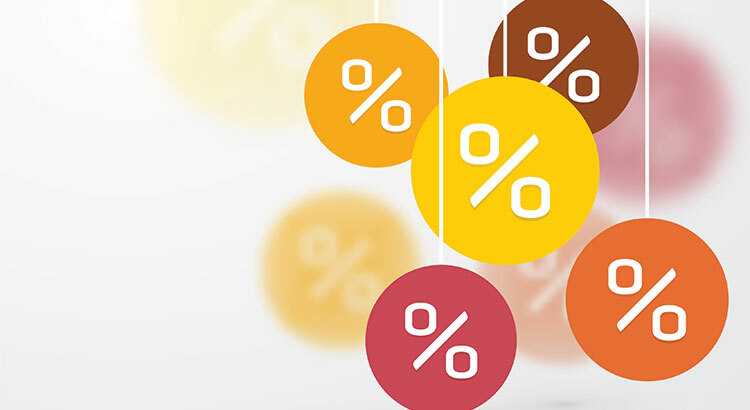 Most experts believe that rates would need to hit 5% or above to have an impact on home prices. The banner photograph used on this page is copyrighted. Please do not copy.